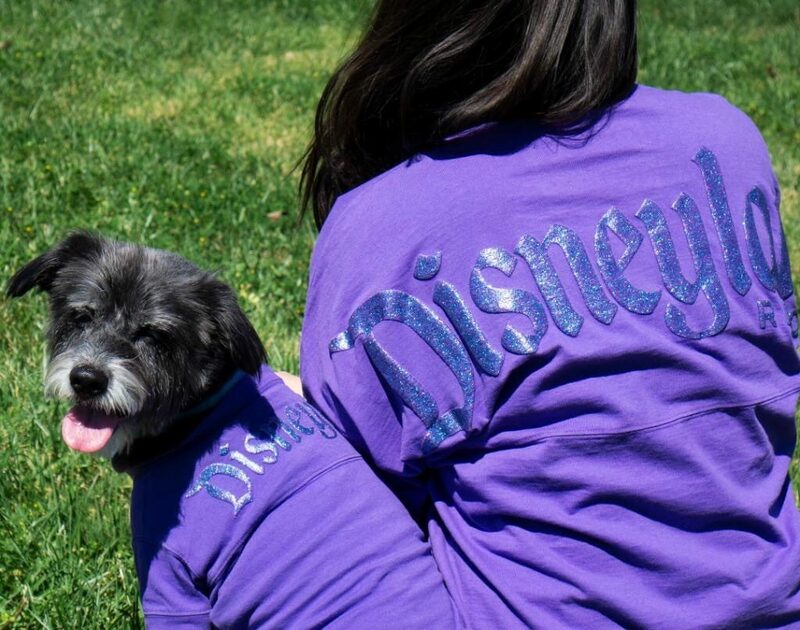 Want to share a Spirit Jersey with your pup? Now you can! 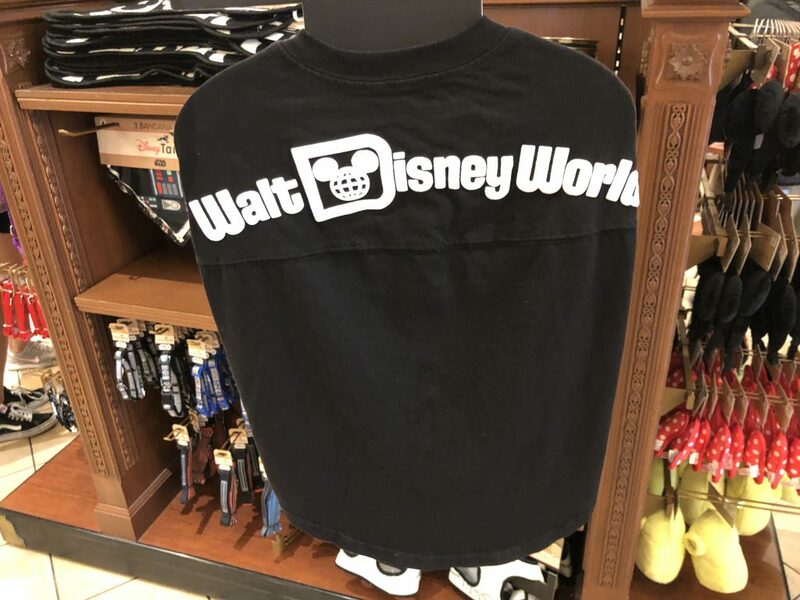 The official Disneyland twitter account shared the below photo, along with the information that the pet Spirit Jersey is now available at the resort. 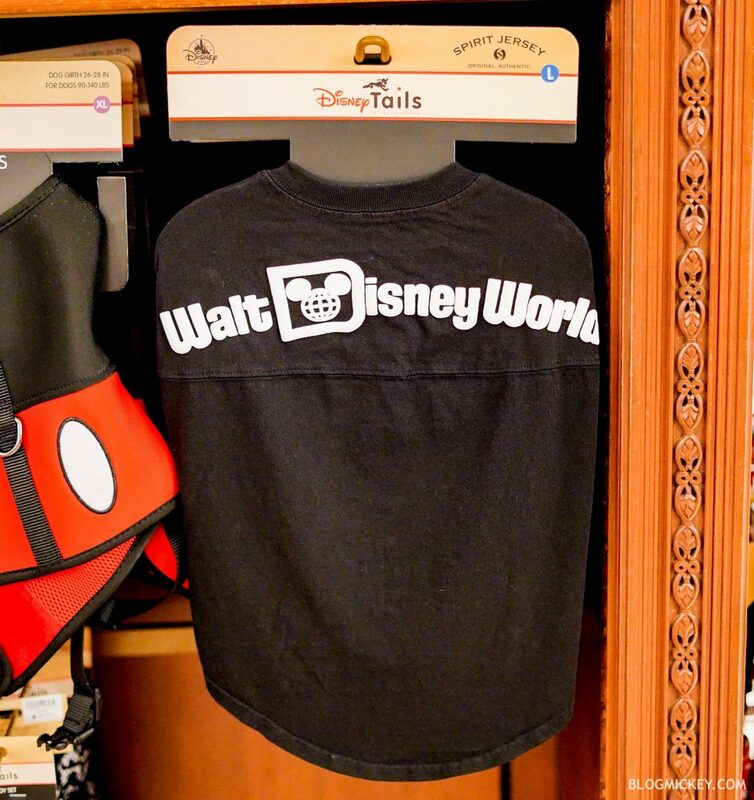 The pet Spirit Jersey retails for $34.99 and is available today at both Disneyland and Walt Disney World!